Refreshing and efficient accommodation experiences with genuinely attentive service. Alpha Hotels & Resorts is Australia’s newest privately-owned Hotel Manager and Hotel Owner offering quality places to stay, meet and dine in convenient city, urban and coastal locations. We are intent on growing a significant Australian footprint of upper midscale hotels, resorts, and apartments covering the major Capital Cities, key urban centres, and popular leisure destinations. Alpha Hotels & Resorts made its entrance into the market at the start of 2014, opening Alpha Canberra in Tuggerangong in February, followed by Alpha Hotel Eastern Creek in March. Alpha Hotels & Resorts also owns and operates the Alpha Mosaic Hotel Brisbane and the management letting rights for the 213 residential apartments. The hotel opened in June 2014 and sets the benchmark for a new-build Alpha property. Alpha Hotels & Resorts has now opened its fourth and largest hotel so far, with the rebranding of the 180 room Australis Sovereign Hotel. The twin tower property, located on Ferny Avenue on the northern end of Surfers Paradise, opened as Alpha Sovereign Hotel Gold Coast on 4 December 2015. At Alpha Hotels & Resorts, we say “It’s your stay, your way”. Our goal is to deliver everything you expect, just the way you like it. We are a vibrant new network of hotels with plans to grow right across Australia, with hotels and apartments in Brisbane, Surfers Paradise, Eastern Creek (Western Sydney) and Canberra. 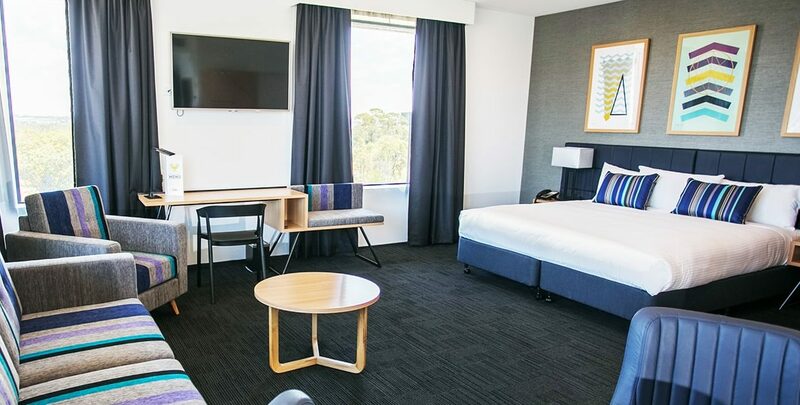 Alpha Canberra Hotel & Apartments is nestled in the Tuggeranong Valley and an easy 20 minute drive from Canberra City and the Canberra International Airport. Alpha Sovereign Hotel Gold Coast is just a few blocks away from the buzzing heart of Surfers Paradise and 5 minutes walk to long stretches of golden beaches. 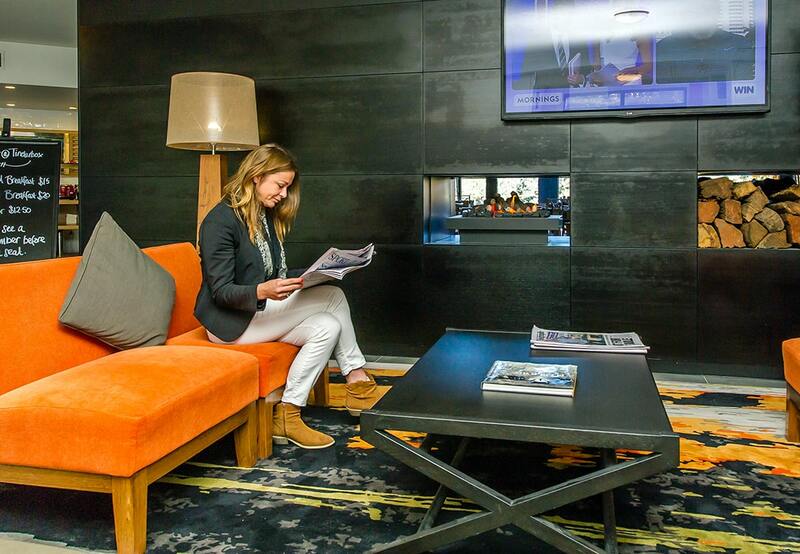 Alpha Hotel Eastern Creek combines extensive hotel facilities with plenty of open spaces to spread out and relax or work during your stay. Alpha Mosaic Hotel in Fortitude Valley is part of the new heartbeat of Brisbane, set amongst fabulous restaurants, fashion stores and more. A new Era of Hotel and Brand Management has arrived with Alpha Hotels & Resorts. It has developed industry-changing models for owners and investors to improve the profitability and value of their hotel, resort or apartment. If you are considering an investment in the Hospitality sector, speak with us to explore how our progressive approach to the industry can expedite your development, management and branding needs, while improving your return on assets.